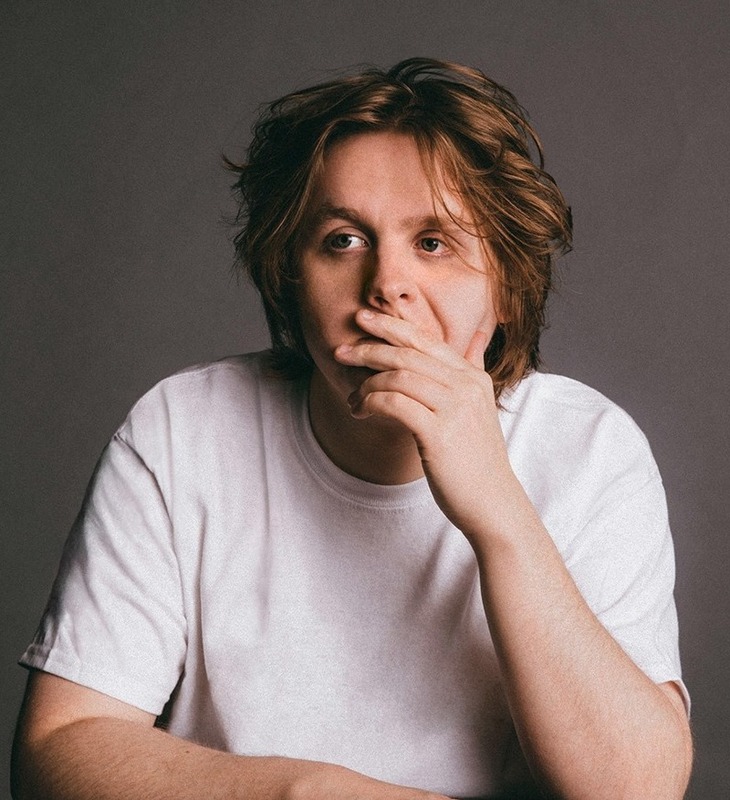 Lewis Capaldi's "Someone You Loved" is in the middle of its seventh week at #1 on the U.K.'s Official Singles Chart. We're told he's the first-ever debut artist to hold at #1 for seven weeks. And apparently, this is also the first time a single has been #1 for seven consecutive weeks since 1994. 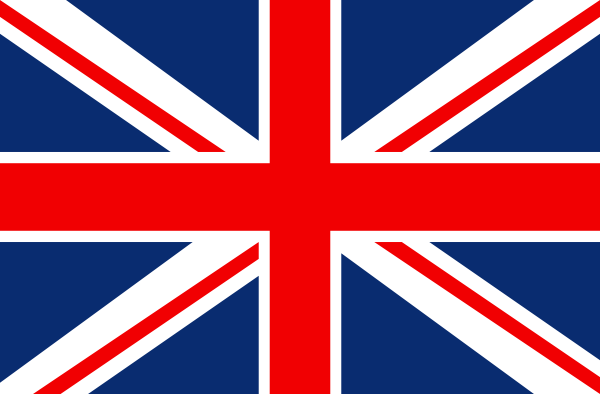 The 22-year-old singer/songwriter is signed to Virgin EMI in the U.K. and Steve Barnett's Capitol in the States. At press time, the piano-driven ballad—approaching 150m Spotify streams—is #2 on the Spotify U.K. chart, behind only Billie Eilish's latest monster, "bad guy." Globally, it's #59 and climbing. As an artist, his profile boasts 11.8m+ monthly listeners. The song's #1 at iTunes U.K., while #3 on Shazam's Global Top 200. It's impacting Pop radio in the U.S. now. The video, now at 11m views, is a total tearjerker. If your body still houses the tiniest shard of a soul, make sure tissues are near. You have been warned. It's worth noting that, although Capaldi is known for yanking on heart strings with his music, he's actually incredibly funny on social media. And the banter between songs during his live set makes a Capaldi show feel like a great (and wonderfully self-deprecating) stand-up routine at times. His tour, which hits the U.S. is June, is almost entirely sold-out. Click here for dates.